Science experiments can be fun and even edible! Right now you likely have all the ingredients needed for some awesome science experiments right in your kitchen. Grab some kids, these simple ingredients, and get your science geek on! 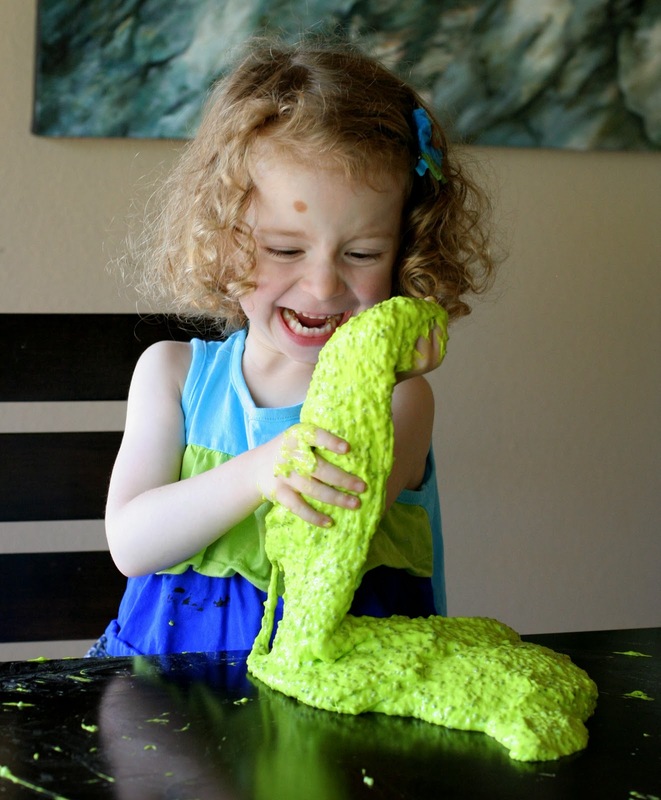 Gak is a ton of fun and this version, that you can eat, is amazing! It’s creator, Asia Citro, has an M. Ed in Science Education. 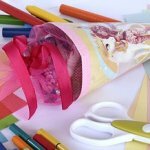 She is bringing the knowledge in this recipe that is fun for the whole family! All you will need is some basil seeds, cornstarch, and food coloring. 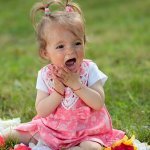 Just look at the joy on this child’s face! Click the picture for full directions. Growing edible sugar crystals is fun and delicious! 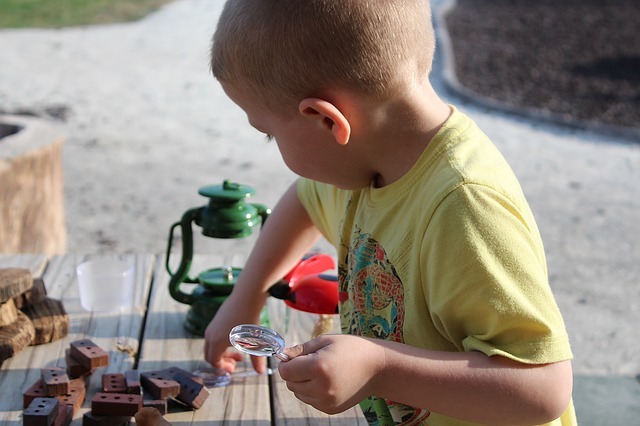 Kids can learn about how crystals form by repeating patterns of molecules. 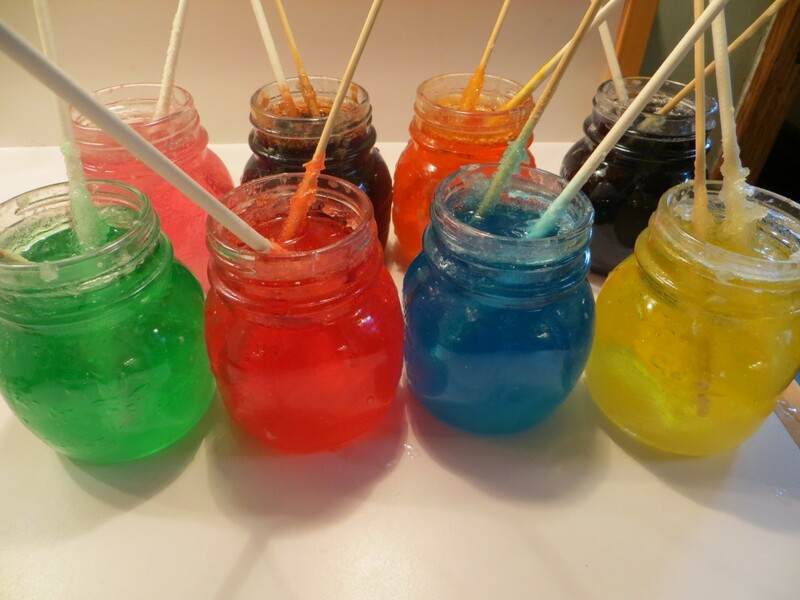 To make rock candy on a stick, you’ll need: 5 cups white granulated sugar, 2 cups water, cake pop sticks or wooden skewers, and food coloring. This one is great even for younger children and will teach them important lessons about caring for their teeth. 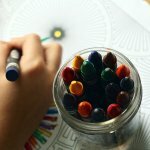 Kids will learn how coffee and soda negatively affects their teeth and how brushing helps to remove stains. 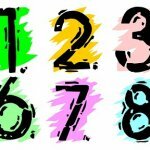 Great for sensory play and counting exercises. You will need tapioca pearls for this one. Everything else you will likely already have in your kitchen. Just be careful with younger children in case of choking hazard. This experiment will look like magic, but you can explain that heavy liquids sink while lighter liquids float. Molasses makes this one a sticky but fun activity. Did you know? 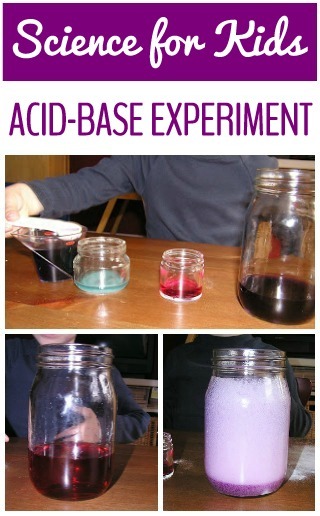 Cabbage is an indicator for acids and bases! 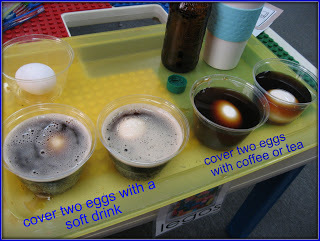 In this experiment, you will use cabbage to make a purple brew and then use either water or vinegar to make it change colors. The effect is magical! Add in baking soda for a delightful fizzing effect and we have a winner! How does our food grow? 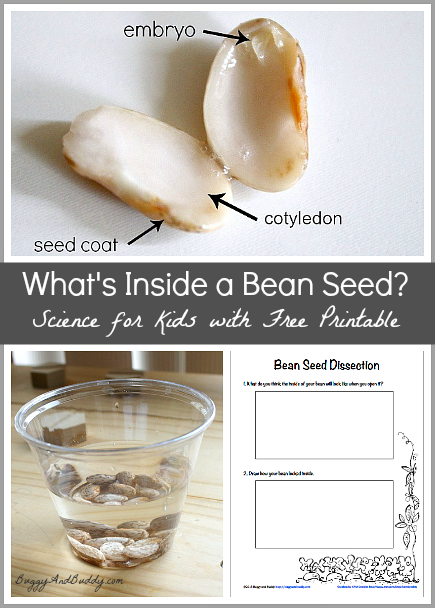 In this experiment, kids will get to peer inside a bean! 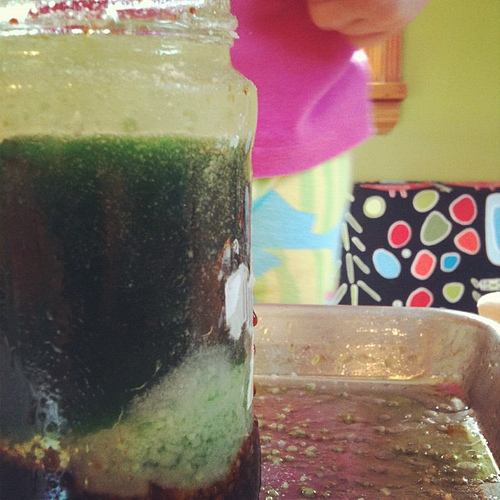 Have a kitchen science experiment your kid’s love? Share it in the comments! Happy Experimenting!